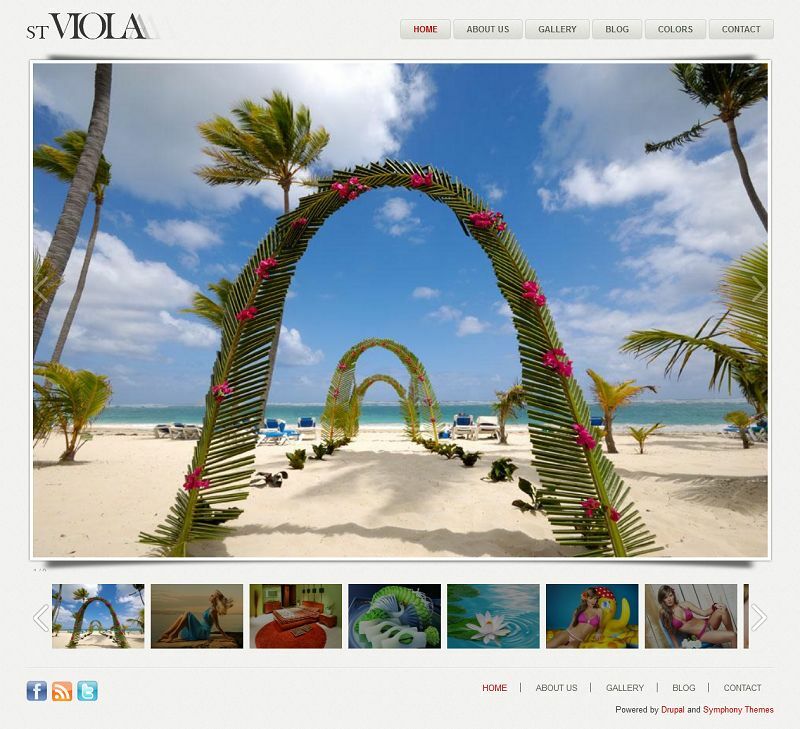 ST Viola is a responsive Drupal 7 Theme for Photographers. This theme has a clean style design and utilizes the Galleria effect for gallery pages. 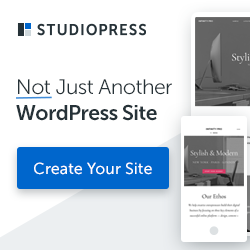 ST Viola also has a built in blog section and there is no need to use any additional modules. You can easily setup and configure this theme within few minutes using the install profile included in the package. This theme comes with 7 built-in color options and works in both Drupal 6 and Drupal 7.